Out of all the exotic hardwoods, Cumaru Brazilian teak hardwood flooring is one of our favorites for its distinct red-brown color and durability. Sometimes sellers will refer to this South American hardwood as “tonka” or “tonka bean”. When compared to other exotic and domestic hardwoods, Brazilian teak is slightly less hard than Brazilian Walnut but harder than Red Oak and Santos Mahogany. This makes it suitable for flooring in areas of the home that gets the most traffic because it's not very susceptible to wear and tear. Brazilian teak hardwood provides a bold and warm color that isn't very dark. 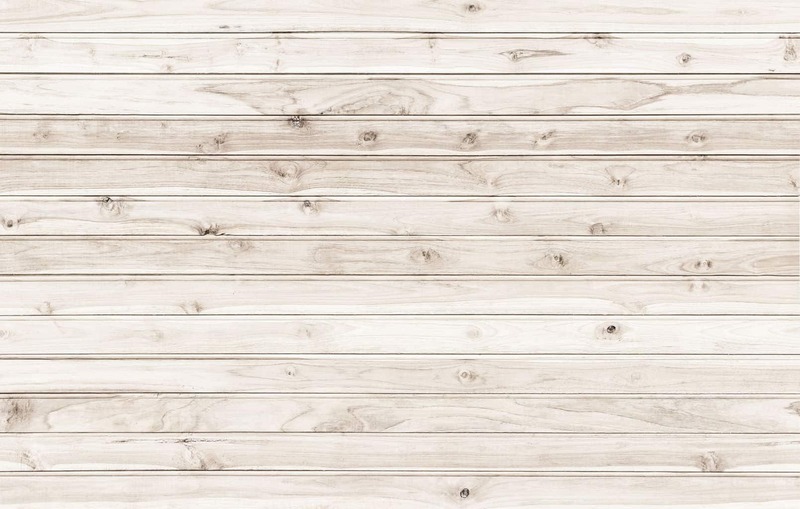 That makes it popular with people who want a good compromise between a wood that's too pale and a very dark wood that could clash with some overall color schemes. A lot of people will choose Brazilian teak if they're redecorating and want to use primarily warm colors in a room without making it too dark. If possible, look for a clear grade Cumaru Brazilian teak that comes from the heart of the Cumaru tree for the boldest red-brown color. While teak isn't the hardest exotic hardwood out there, it can hold up to heavy traffic without denting or scratching better than some domestic woods. Families with children and pets often choose this option because it can continue looking good even when it takes a lot of abuse. With a little care such as remembering to protect it from damage while moving furniture, Brazilian teak can last for decades. 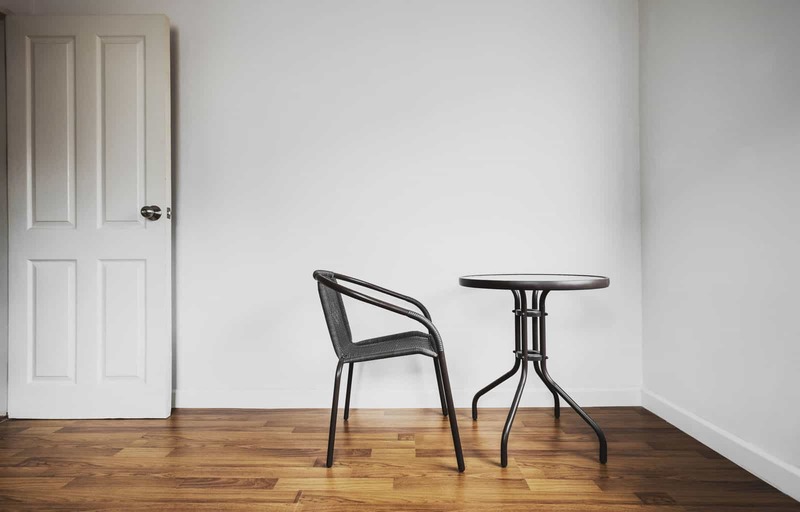 While some people do complain that certain types of flooring tend to show every little speck, one of the benefits of having a darker hardwood is that it's easier to spot places where dust and dirt tend to accumulate while you're cleaning. That means you can worry less about whether you might have missed something while vacuuming. Most of the work of harvesting and finishing Brazilian teak hardwood takes place in Brazil. You can have it custom finished as part of the process of installing it, but be prepared to pay extra for it. A lot of Brazilian teak is grown specifically for the purpose of selling it to the North American market. For this reason, many people will only buy natural Brazilian teak hardwood if they can find a good discount on it. 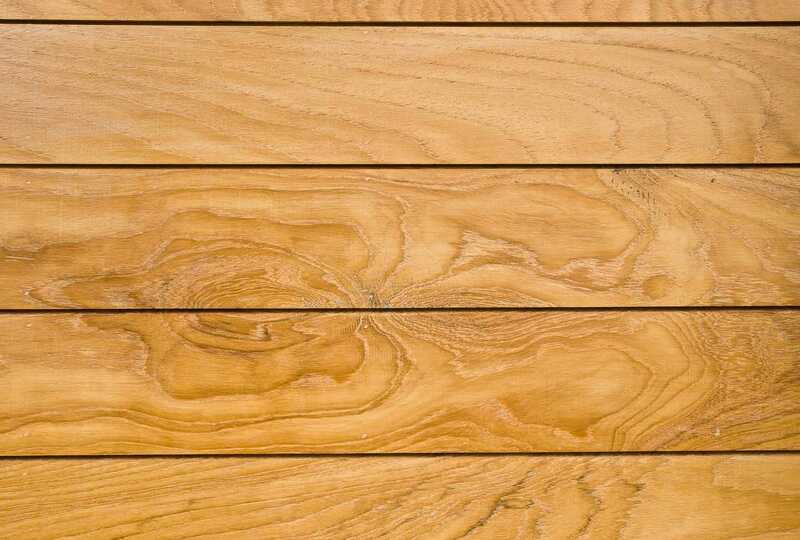 If you like the exotic look of Brazilian teak but the price is a turnoff, you might try an engineered hardwood or laminate that can give you the same look without being quite as expensive. 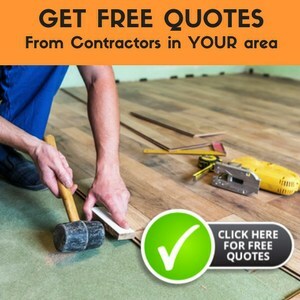 Because it is one of the harder woods for flooring, it's recommended to hire professionals that have experience in installing hardwood floors when you're ready to put it in. This can be a tricky wood to work with because the tongues can be prone to breaking if it isn't handled correctly. It also requires heavy-duty sanders and the sand can cause an allergic reaction in some cases. 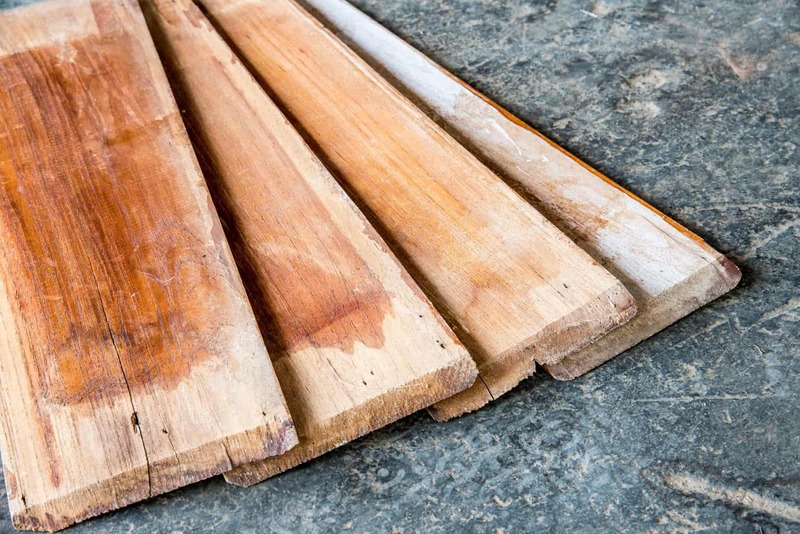 Water damage is the most common vulnerability in wood floors of any type. Many people use too much water when mopping a floor, which leads to warping and a possible mold problem. For this reason, I usually recommend getting a Roomba and a Scooba to keep your floor clean because they can do nearly as well as the mop while using less water. If you live in a humid climate, see if you can get a dehumidifier to protect the floor from ambient moisture. 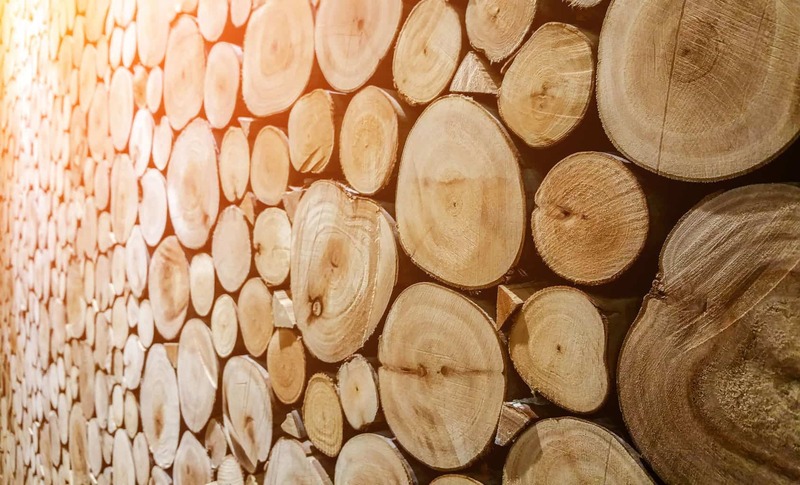 Regulations have tightened up in recent years due to concerns about the sustainability of hardwoods harvested in South America. Demand for exotic hardwoods often leads to the illegal harvesting and smuggling of popular varieties like Brazilian teak. Look for sellers that can verify the source of their hardwoods to ensure that you aren't buying a smuggled product. Is natural Brazilian teak hardwood right for you? We like it because it's durable and looks good, but it is an exotic hardwood, which means that it might not be an option for people on a tight budget who are looking for a new floor. If you're pretty flexible with the budget, though, don't let the extra cost be a turnoff because you are getting a quality exotic hardwood that can look good for many years.